management to a Smart City. We are continuously recruiting talent in different technologies to join our team. Sharing attributes such as good skills, teamwork and passion for the latest IT. 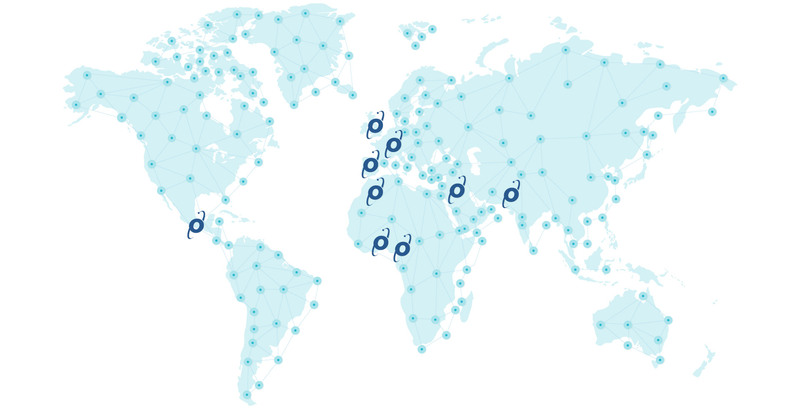 Thanks to our network of collaborators, Prodevelop has coverage all over the planet, offering our solutions to the whole world.